"There wasn’t a single character on the Elation Cru that I couldn’t imagine myself hanging out with...[T]he author somehow manages to make things like pulling wires or hitting buttons on a console seem intense. It’s great. You should absolutely pre-order this book. 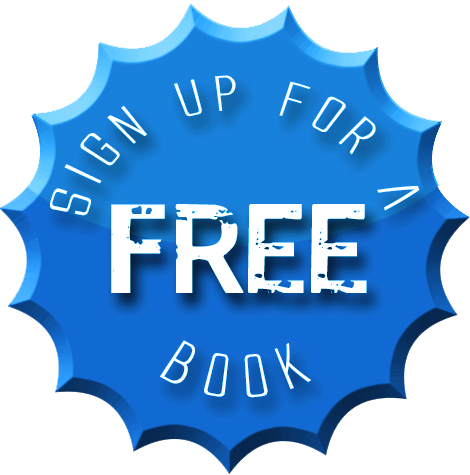 You should read it, hopefully enjoy it, and do a little dance that this is a sci-fi book that doesn’t rely on technobabble or each member of an alien species all being the same in order to make its point." 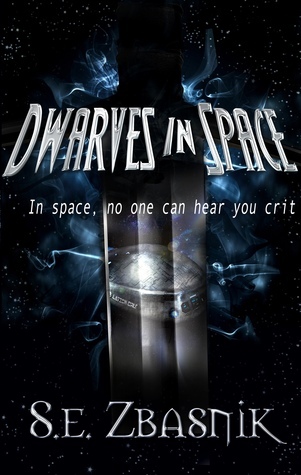 “Dwarves in Space” is brilliant. The characters are well rounded, interesting, and individualistic enough that it is easy to develop favourites. 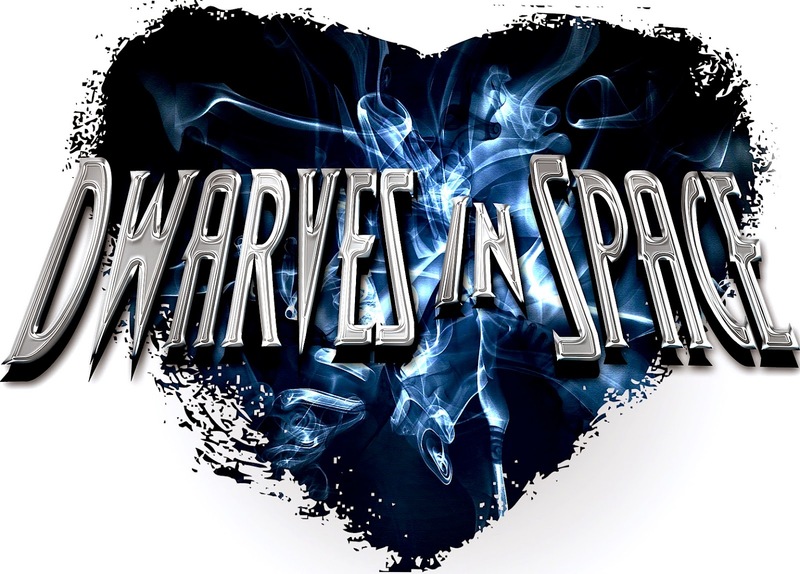 It’s on to a rollercoaster ride of spills, thrills, chills and the occasional outbreak of lunacy." 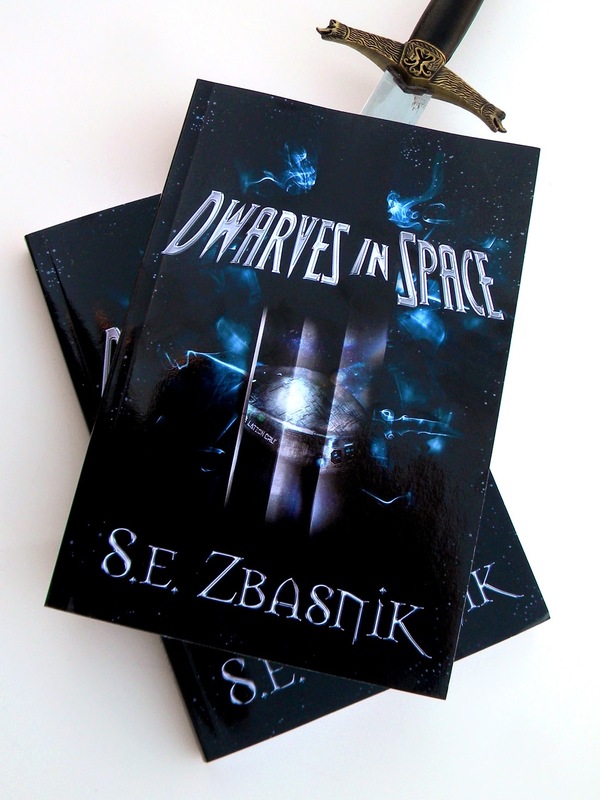 Dwarves in Space is also featured in a Book Spotlight. Pre-order now and join in the ride on April 8th! Giveaway ends March 30, 2015. Or one with me being my smartass self. 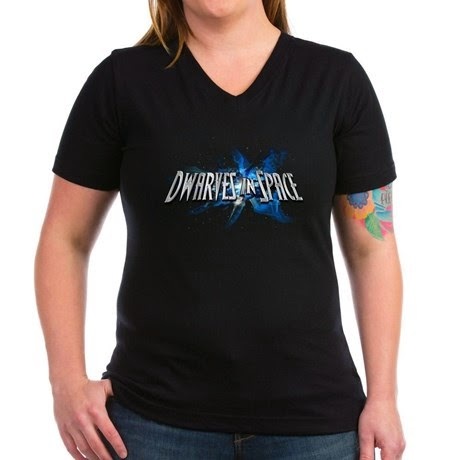 Or, you can get the Dwarves in Space logo on some t-shirts.